In yoga workshops we may have a theme running, or it may be tailored to specific type of postures. It’s a more focused, fun and informative way to add something extra to your yoga practise, to get together with like minded people, and to take some time out for just you. 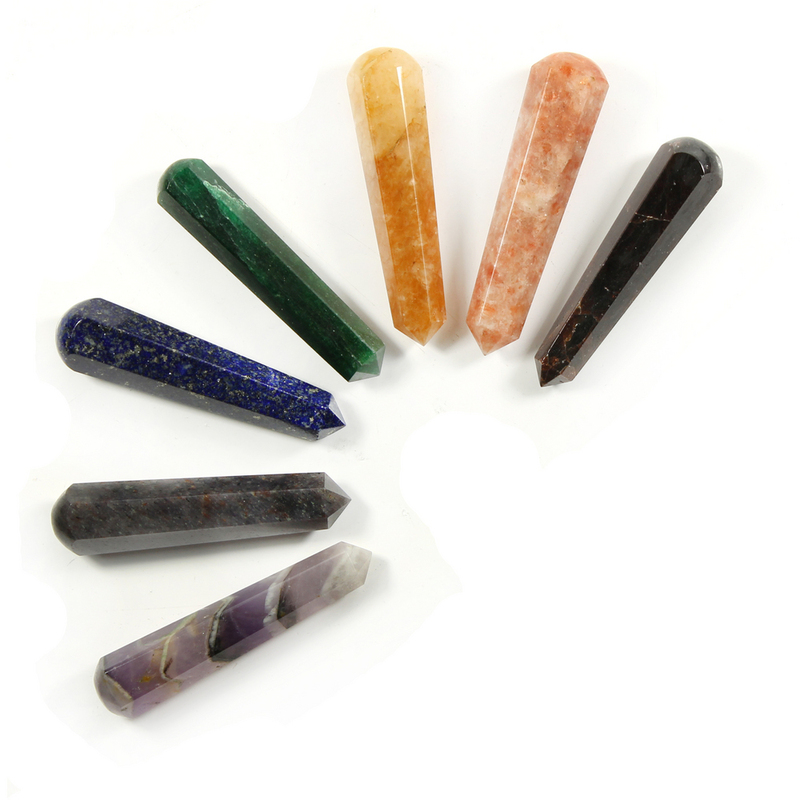 We can provide nourishing juice smoothies, water and herbal teas, plus home-made energy balls for refreshments. For children’s and family workshops we can provide water and oaty flapjacks. Yoga workshops are usually 2.5 hours (except children’s and families yoga which is 1.5 hours) and include a deep relaxation at the end with yoga nidra. 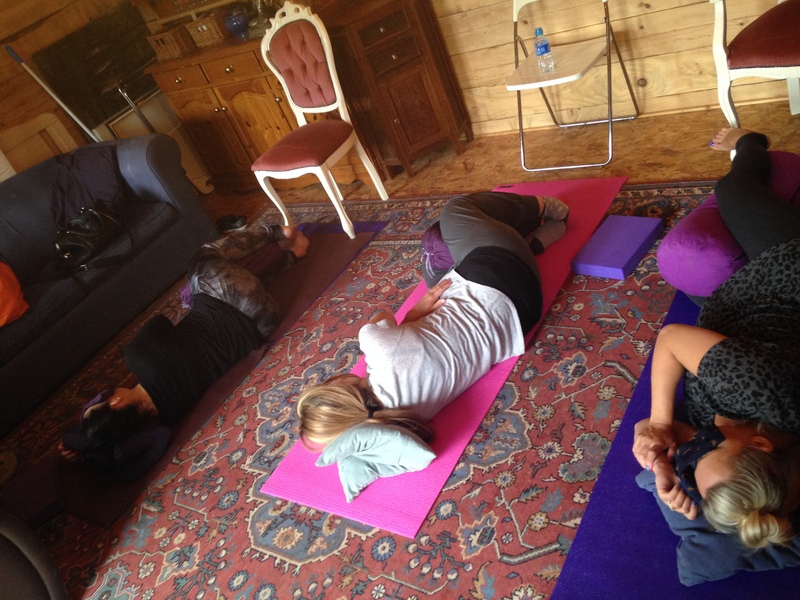 Women’s gentle retreat workshop – using flowing movements and deep restful postures in between to nourish and relax. 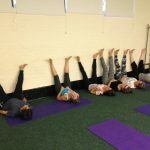 Stress release workshop – using strengthening and grounding postures with pranayama in motion to focus and release stress. Partner/ Acro yoga workshop – working towards working together. Bringing your partner and working together to enhance your relationship with each other. 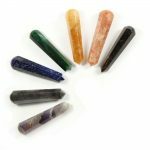 Chakras and Crystals yoga workshop – focusing on each chakra with postures to re-balance the 7 major chakra (energy) wheels through the body. Five elements workshop – working with postures representing fire, air, water, earth and ether. Back bends workshop – using back bends safely in yoga posture practise. Standing postures workshop – grounding practise incorporating a full yoga practise from a standing perspective. 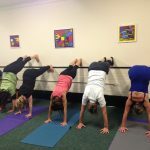 Inversions workshop – fancy hanging around upside down…? Here we explore the various ways to play again. There will be options for each stage so you can build up to and inversion you are comfortable with. Chair yoga workshop – great for office based people and those with limited standing ability. 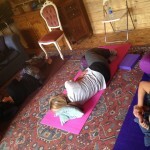 Postures within and around the use of a chair, including chair based relaxation and yoga nidra! Children’s yoga workshop – fun workshop with children from 4-11 to reinforce the empowering benefits of movement and fun! Family yoga workshop – another fun workshop, parents and children make shapes together in these story telling workshops. Contact me to enquire further. Looking for the right therapy for you?